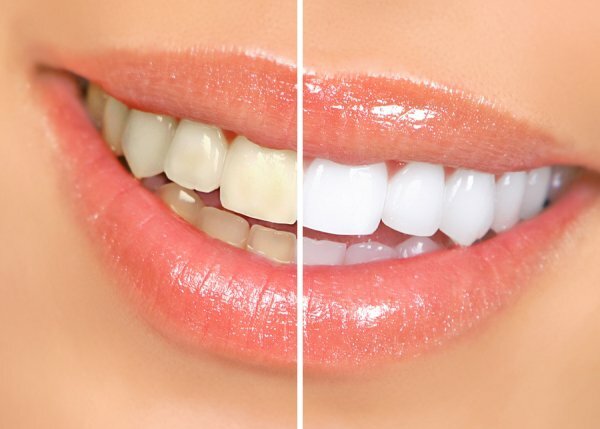 There are a few different ways you can go about treating missing teeth. Many individuals seek dental implants in St. Louis from a dentist such as Dr. Spalitto of West County Dental, while others prefer to go with the more traditional route of conventional dentures. While each of these forms of treatment has its own benefits and drawbacks, some people may be interested in a combination of the two—implant-supported dentures. Keep reading if you are interested in learning more about dental implants for denture patients. In the past, a set of dentures was the go-to treatment for people who had missing teeth. This treatment allows individuals to go from having zero teeth to having a full set of prosthetics in a short amount of time. 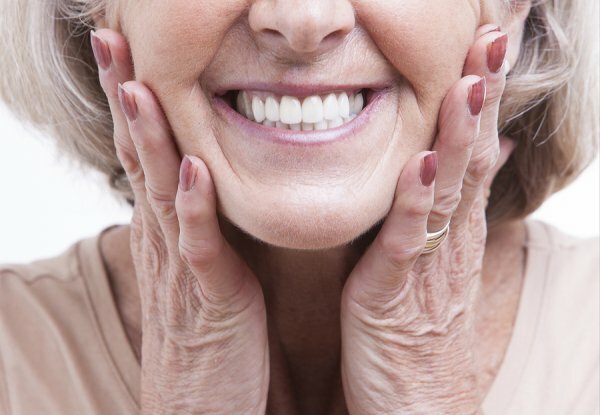 With the proper fit and adhesive, those who wear dentures can enjoy a successful treatment that improves their appearance and restores function. This treatment plan does come with drawbacks, however. Proper fit and adhesive can help, but they are not always so easy to achieve. Dentures may become ill fitting over time, and it may be a while before the wearer realizes that this has occurred. They may also slip around or fall out of your mouth without the proper adhesive. 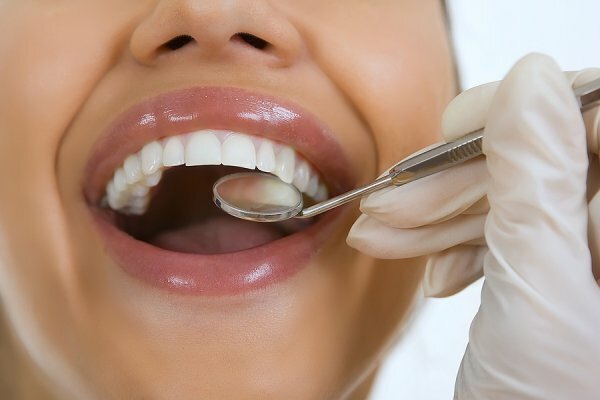 Dental implants can effectively revitalize your teeth, gums, jaw, and even facial appearance. During this treatment, your dentist will place an implant in your jawbone with a post that protrudes through your gums. You will then receive a cap or dental crown to place on the end of the post. This procedure provides patients with effective prosthetic teeth that do not move around or lose their fit. Those who cannot help but seek the best of both worlds may be interested in implant-supported dentures. Using just a few implants, your dentist can offer you a permanent denture that will stay perfectly still in your mouth. This means that you will not have trouble chewing your food or having a conversation with your friends and family. Your dentist will typically place the implants in the front of your jawbone, where there tends to be more mass.